Photographer @ Women Photograph / Canon Ambassador (France) based in Paris Carolina Arantes portfolio on Visura - a professional network to connect with photo editors and art buyers, and build photography portfolio websites. Visura members, like Carolina, share photojournalism, art photography, landscape, travel photography, portraits and more. Carolina has 0 projects, community news posts, and 6 images shared in the photo stream. Carolina is a French-Brazilian independent photographer based in Paris, France. 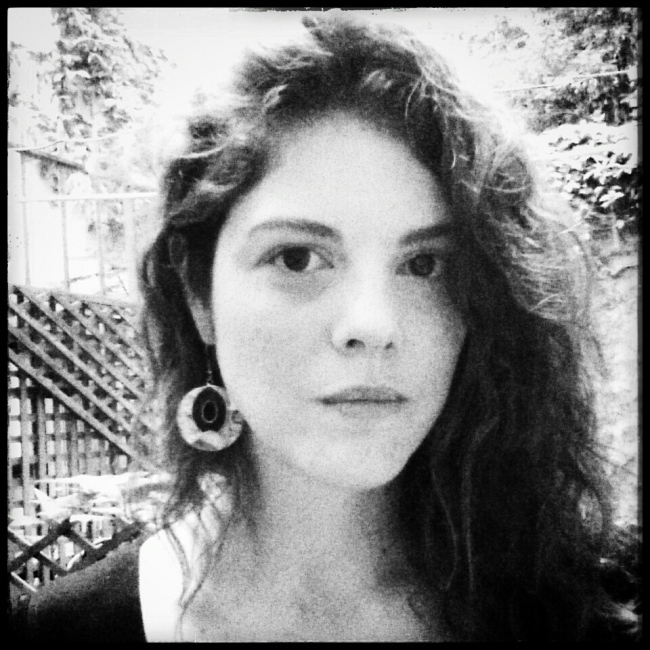 She pursues documentary stories both in Europe as in Brazil. She has also participated at VII Agency Masterclass 2014-2015. Born in Minas Gerais, she grew up between countryside city Uberaba and the megalopole of Sao Paulo. She has as Photography degree at SENAC , Social Communication Journalism at the Catholic University of Sao Paulo and master degree in Cultural Project Development at Barcelona University. She is a Canon Ambassador for France and her work can be seen in publications such as Stern, L'Obs, New York Times, LENS Blog, Le Monde among others.